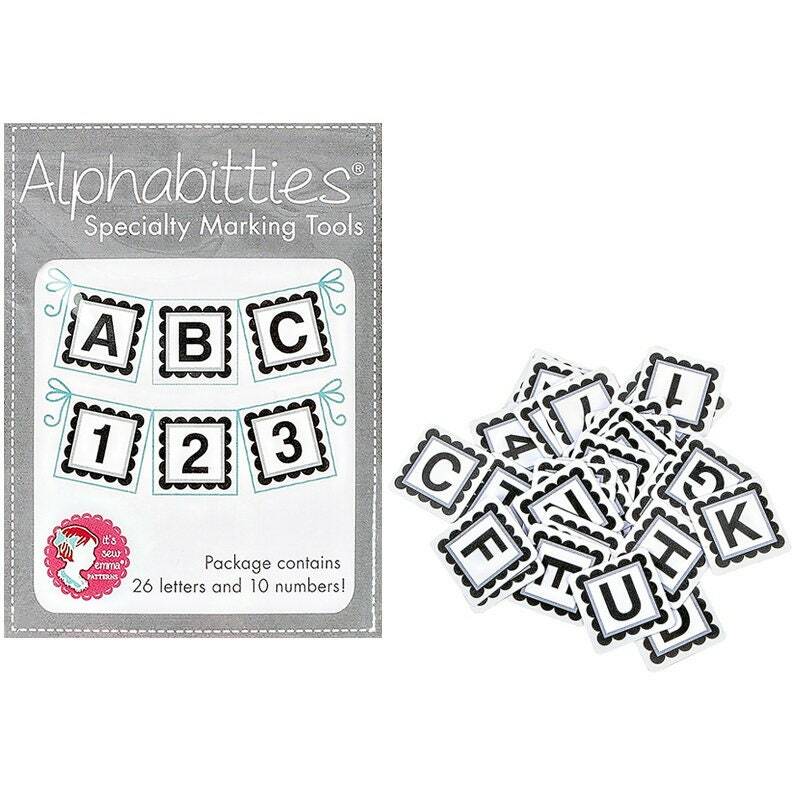 These adorable plastic squares are perfect for labeling your fabric pieces after cutting. They pair perfectly with any It's Sew Emma Pattern! Package contains 26 letters and 10 numbers!